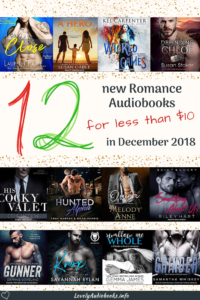 We have two new “Read and Listen for Free” this week and a bunch of great authors and narrators offering deals on their new audiobooks! 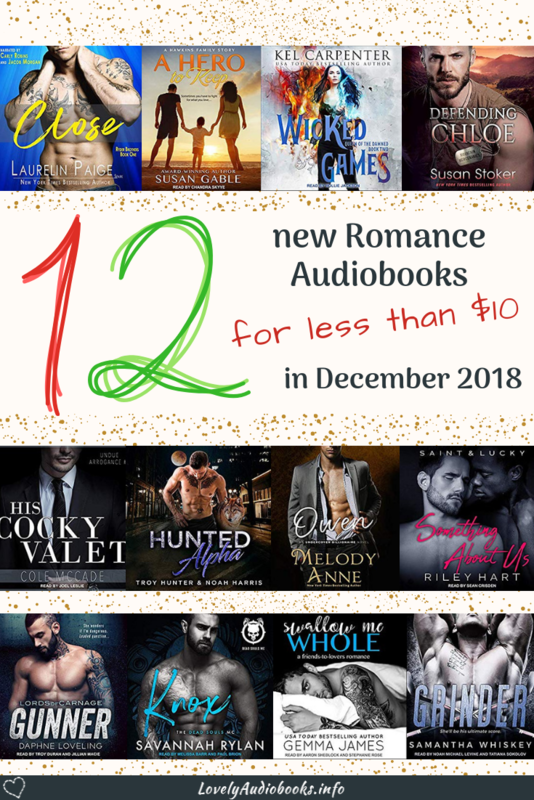 There are no new offers on Christmas audiobooks today, but I went and found the best choices in our bingy programs for you, my favourite frugal listeners! It’s been a busy week with the beginning of December, and all of it were highlights for me. On Monday I posted an interview with the wonderful Effie Kammenou, author of The Gift Saga. Effie told us about her writing, acting and her food blog. If you want to know what she did in her teens, where she spends her nights and if she prefers cheese or chocolate, read the interview! I also did a lot of blogger things. On the 1st the new book blogger review link-up went live. I did this the first time in October and have found a lot of awesome new book blogs to follow and support. This time it’ll be even bigger and better 🙂 I’m also taking part in a Bookish Blog Hop. We have a lot of fun and odd questions to answer and I really enjoy writing and reading these posts. Maybe some of you feel like answering yesterday’s question too! This audiobook is also in the Romance Package. I have His Cocky Valet on my to-read list; another blogger said good things, so we’ll see! I hope to read some holiday themed books soon though. I’ve never been into Holiday themed reads – I’m too much of a mood reader for that. But this is a great list in case I’m ever feeling it!